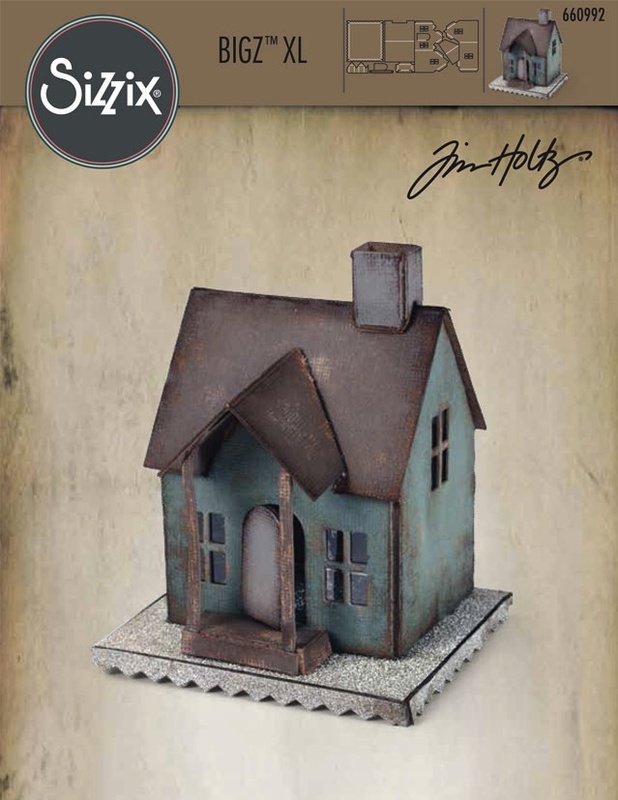 Tim Holtz Sizzix Die VILLAGE DWELLING Bigz XL 660992 at Simon Says STAMP! 660992 This item is on reserve until If you would like to reserve this item now, you may purchase it now with the rest of your order. We will hold your order now and ship your entire order as soon as this item is back into stock. If you would like your order to ship now, please place this item on a separate order. 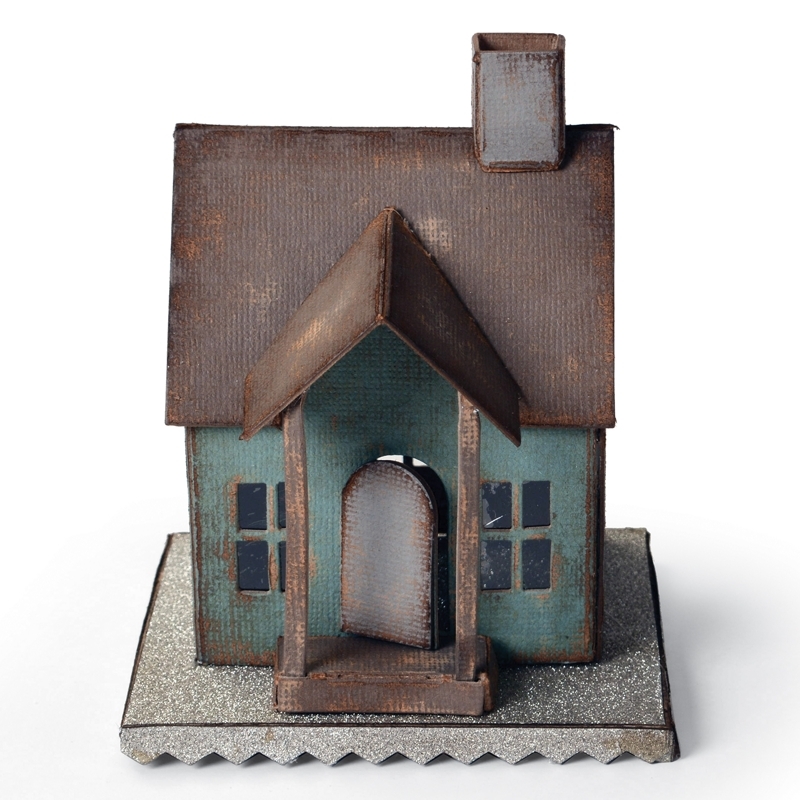 Success, Tim Holtz Sizzix Die VILLAGE DWELLING Bigz XL 660992 has been shared! 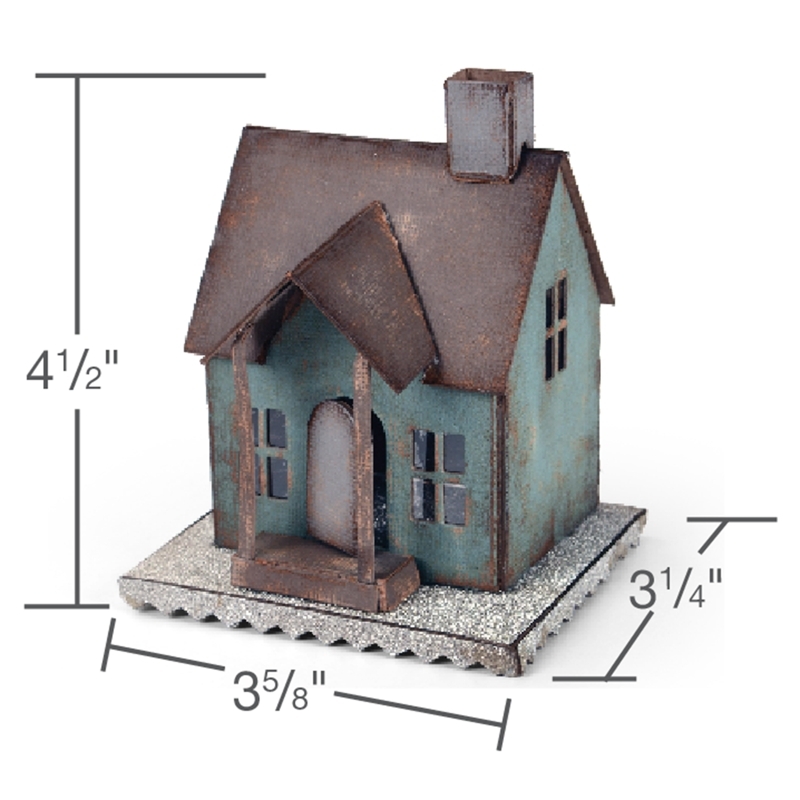 Measuring 6 inches x 13.75 inches, this Bigz XL die showcases the bold and edgy style of Tim Holtz. 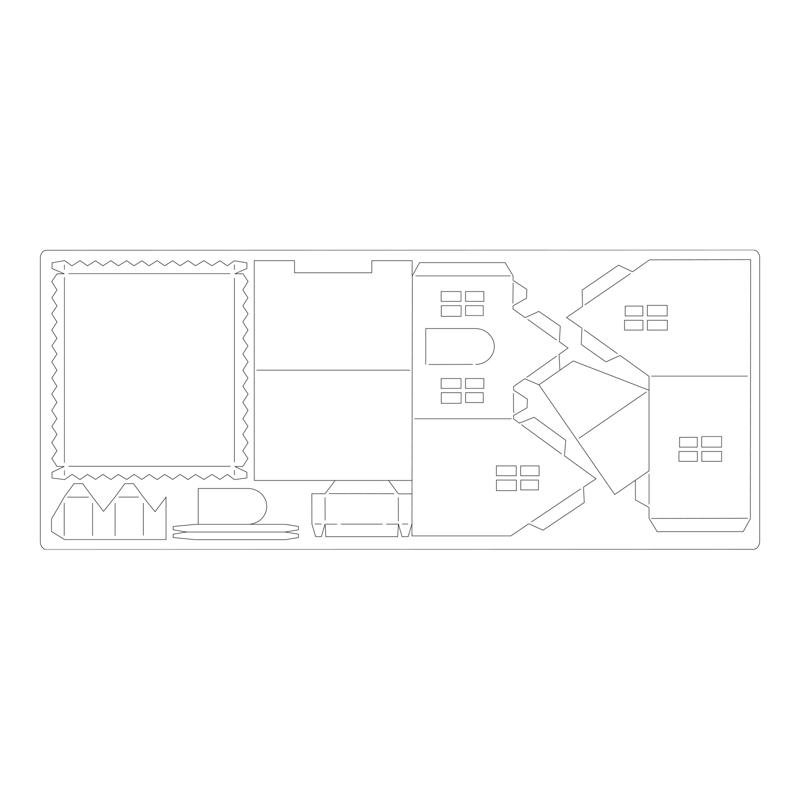 This die is designed for use only with the BIGkick, Big Shot and Vagabond machines and requires the use of a pair of Extended Cutting Pads and 6 x 12 inch paper.